Not always books, but blogs and magazines too. These all count as reading ya know! 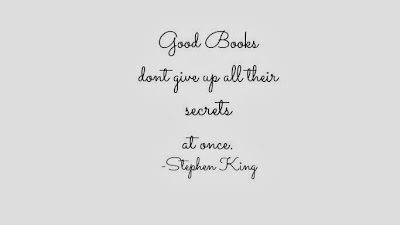 But there is nothing better than actually getting engrosed in a good fictional story, a story that you can read and forget about your day to day stresses, and you can just get wrapped up in a romance, or a criminal investigation, or a fantasy. Everyone has their own way of reading. I am constatly hearing people talking about their Kindles, or Nook, or what ever else there is on offer, and this made me think, would i like to read a book on a electrical device. 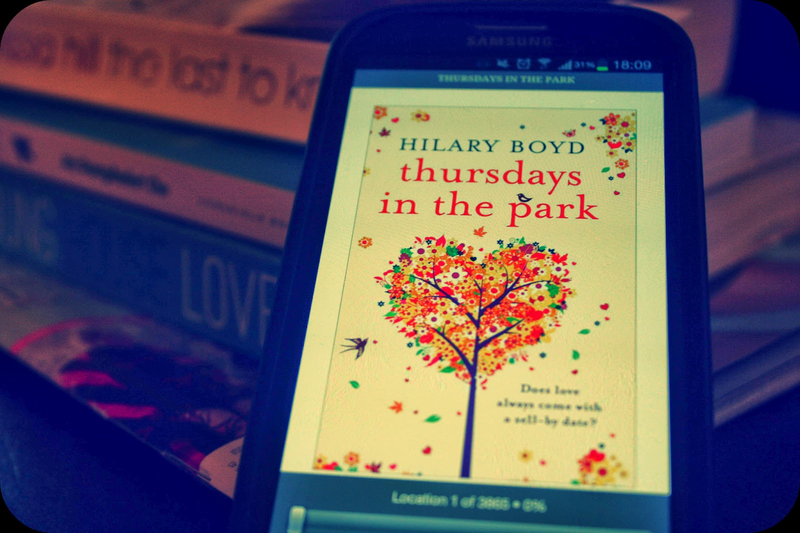 Now i thought that i would hate reading a book on my phone as its just not a 'book' is it? I really enjoyed this book, i was able to dim the screen a bit so it didnt hurt my eyes too much, although i did get eye strain at night when i was hidden under the quilt reading past midnight. It was convienent to be able to read in bed, a quick flick of the finger and i was able to turn the page, i could hold my finger on a word and the dictionary told me what it meant. 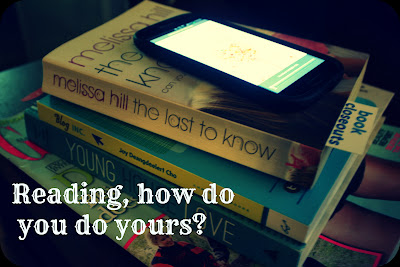 I would say that if you have a smart phone, you just dont need a Kindle. I know now that i definatly dont want one. I'd much rather use my phone as i have it with me all the time anyway, make sense to not have another device to remember to charge up, and have weighing down you bag. 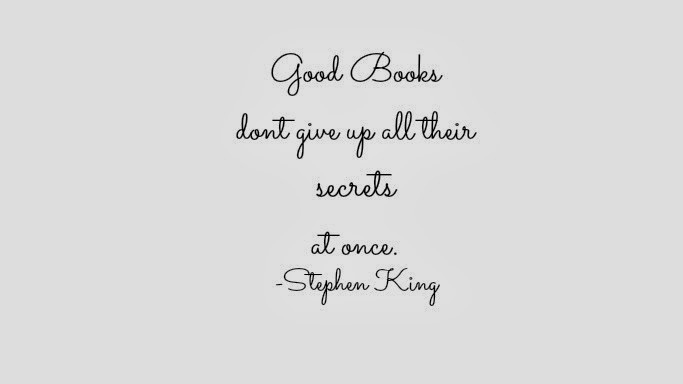 My new years resolution was to read 1 book a month. Now for all you Bookworms out there you may think, Pfffft a book a month, i read one a week! So yup... im busy most the time, but i have found reading for half hour before bed helps me wind down. Next book is 'The last to know' by Melissa Hill. I am a huuuuuuge reader. I love, love, love my Kobo Vox but I love reading proper books too.